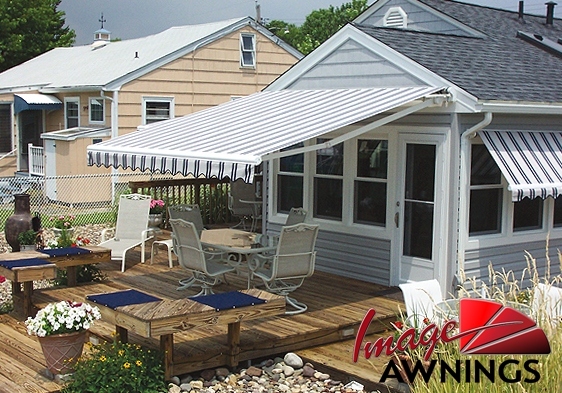 Name(*) Please let us know your name. 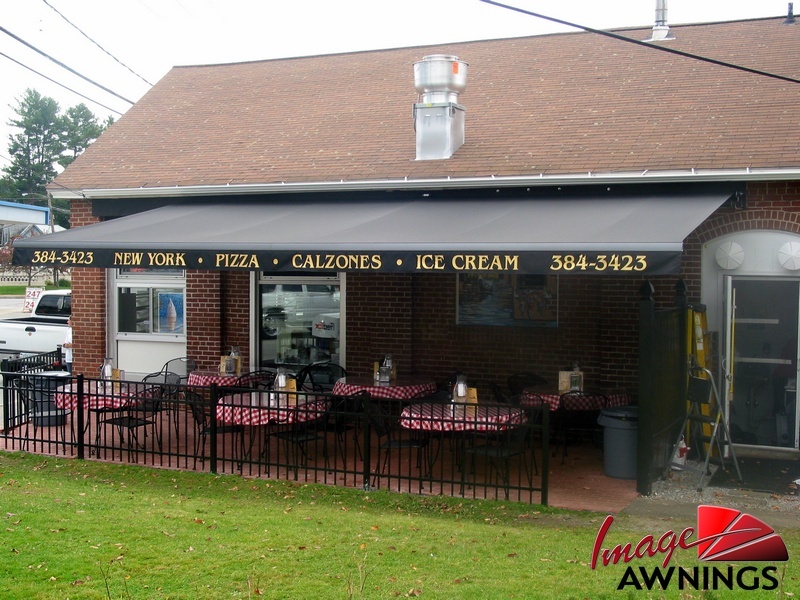 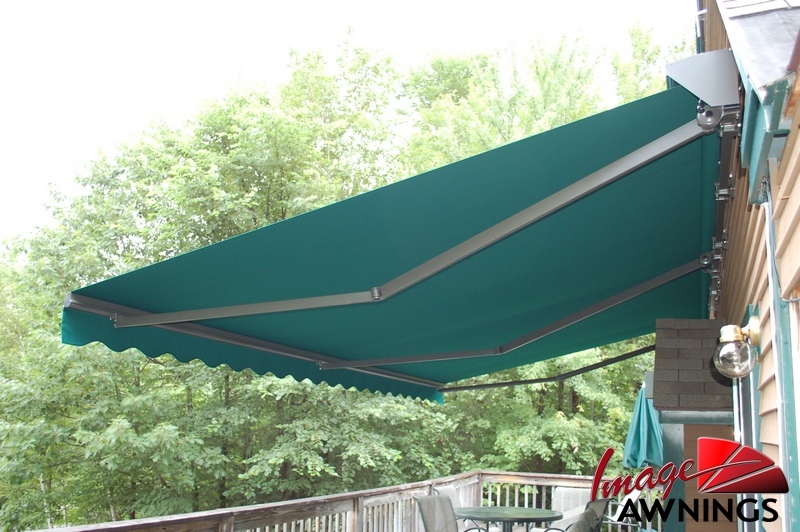 Because you might not always want the full shade that a Sunbrella® acrylic fabric awning provides, you can have it installed with a retractable Somfy® motor. 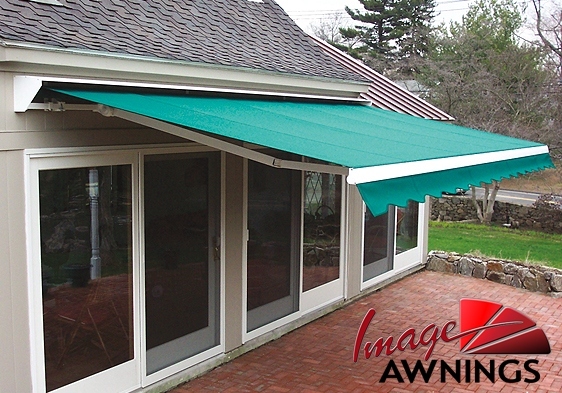 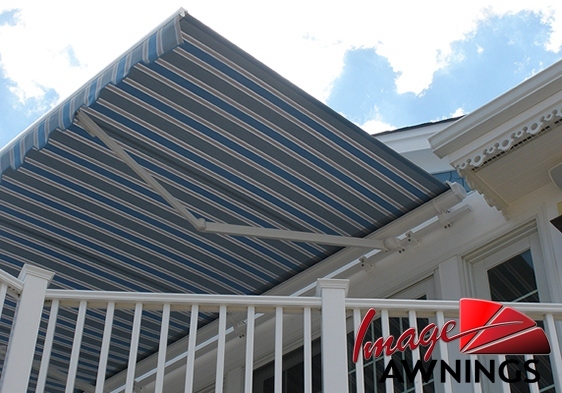 This allows you to extend or retract your awning with the push of a button. 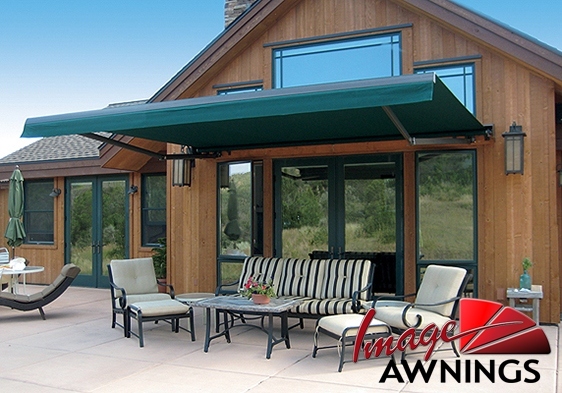 And with an optional sun and wind sensor, your awning can even operate automatically. 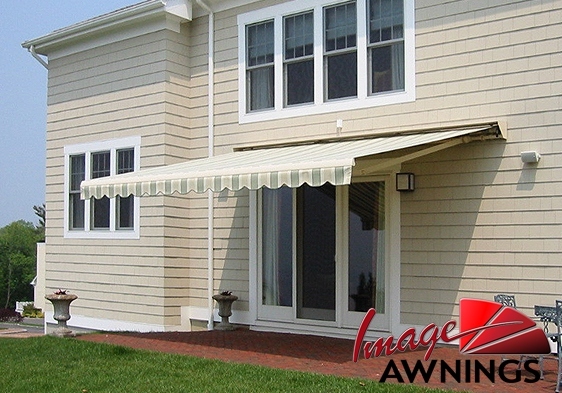 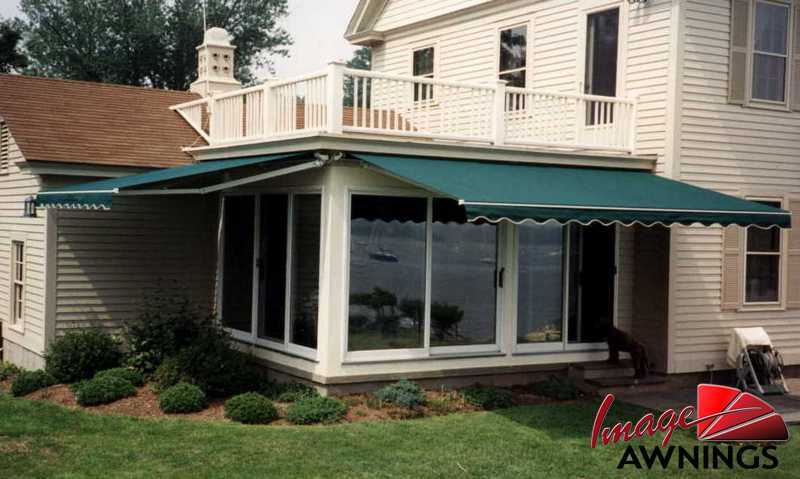 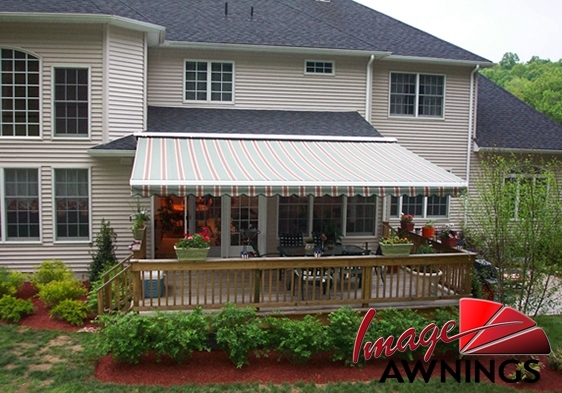 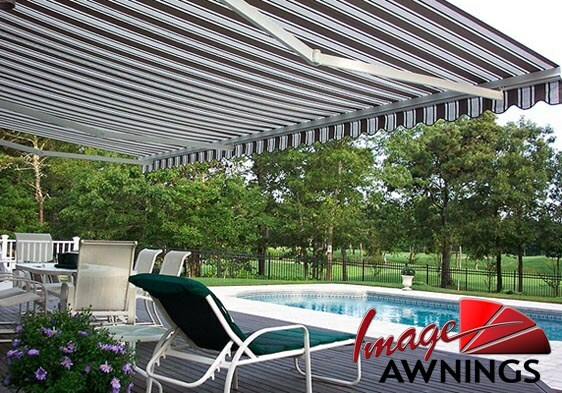 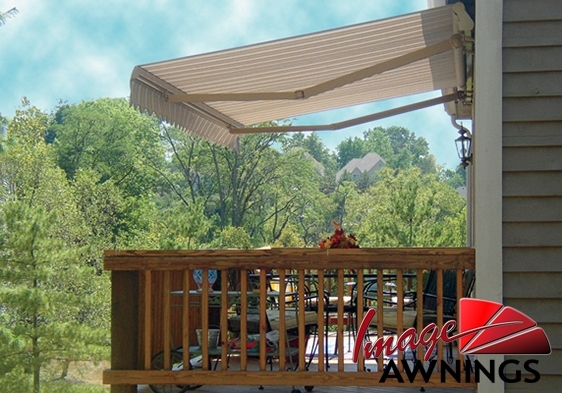 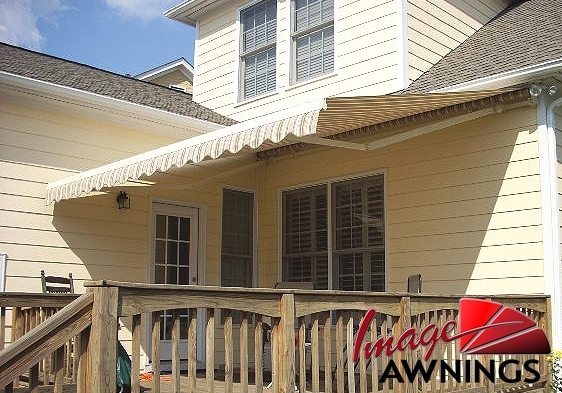 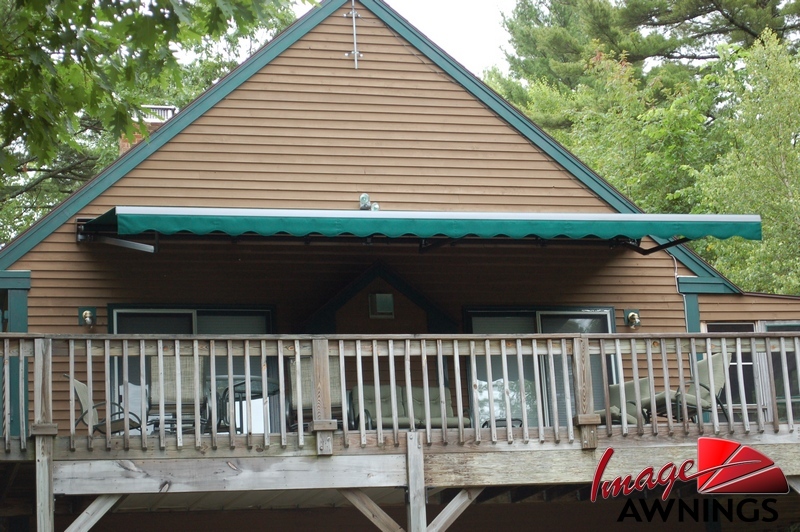 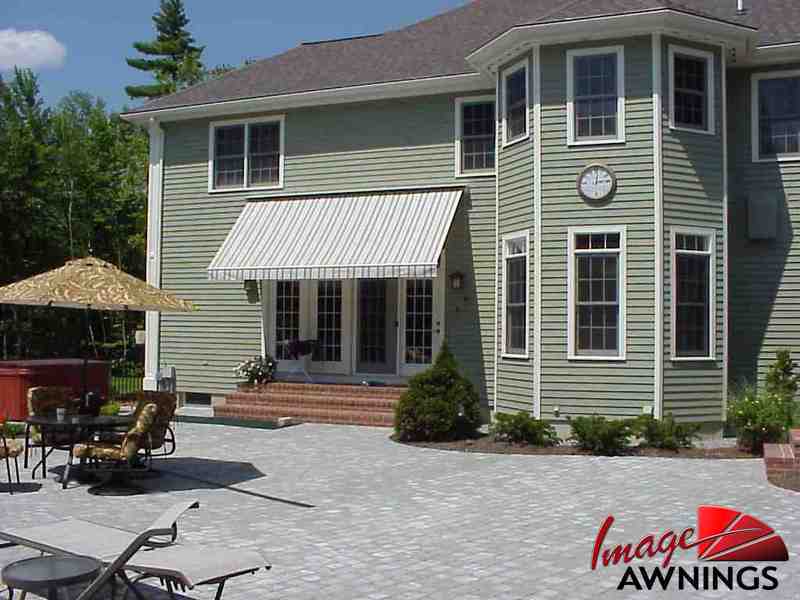 A retractable awning will extend your home's living space by making your deck or patio more comfortable. 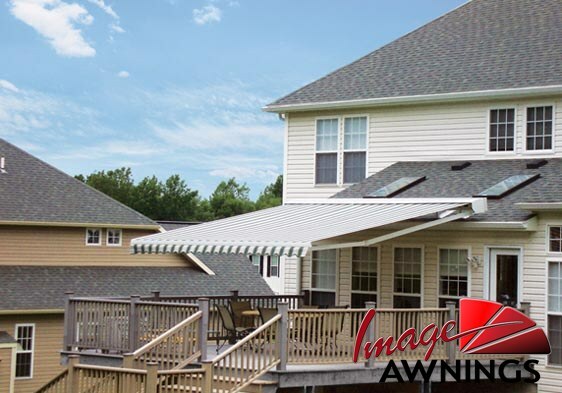 And just imagine what that can do to help increase the value of your home.